Trade paperback (US). Glued binding. 576 p. Parallel Text, Penguin. 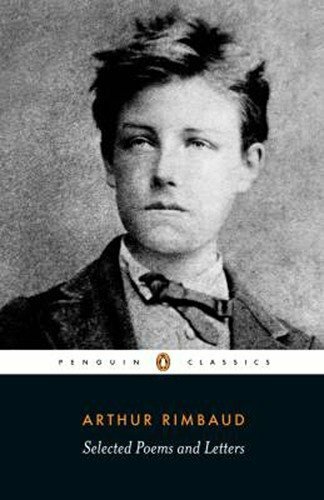 A phenomenonally precocious schoolboy, Rimbaud was still a teenager when he became notorious as Europe's most shocking and exhilarating poet. This book sets the two sides of Rimbaud side by side with a translation of his exhilarating poetry and a selection of the letters from the harsh and colourful period of his life as a colonial trader.